When the baby arrives, most of the gifts are bought for the new mom. Diaper dude has a really great matching T and onesie set ($29.99) for dad and the new baby. 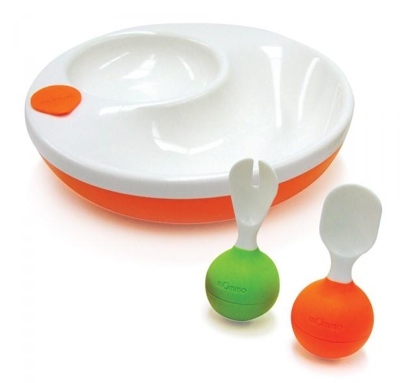 Available in 5 styles, these sets are a nice way to let dad know he is important too! Jon and Kate Plus 8 Returns Tonight. Will You Watch? 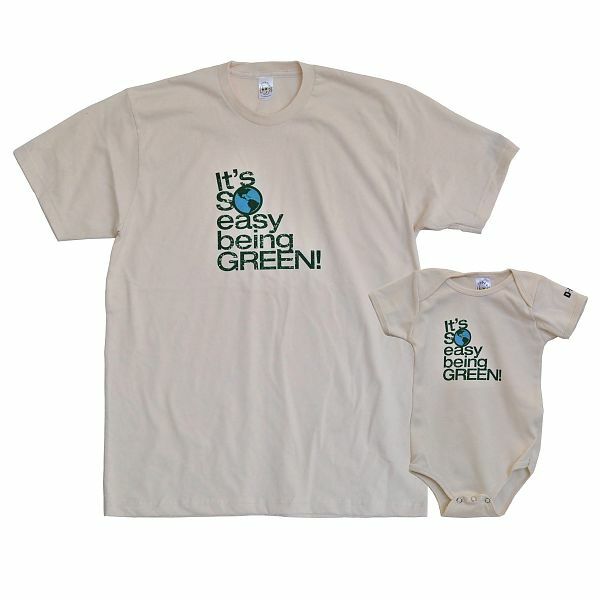 These t-shirts look great and eco firndly as well.